it fits beautifully by the side of this image. I coloured it with my alcohol pens and dry embossed the edges. 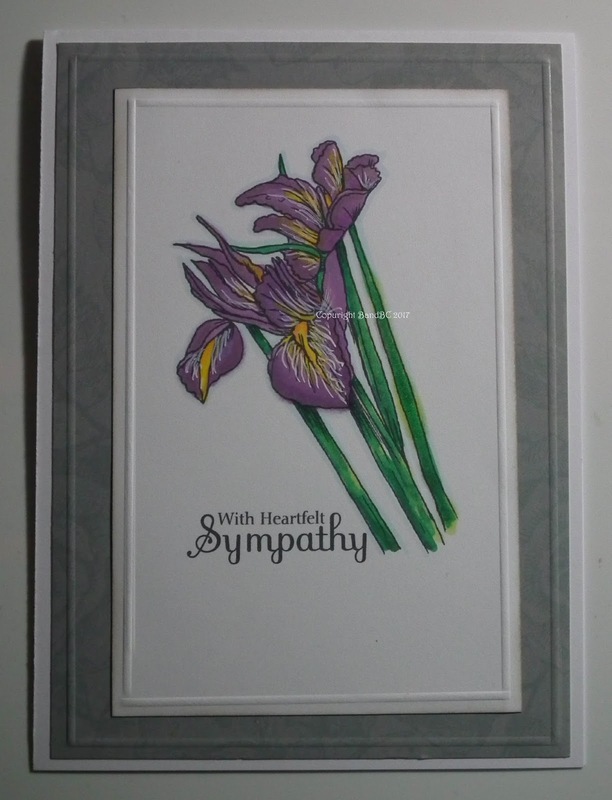 I don't think sympathy cards need much fuss or faff. Beautiful card Vicky! Thanks for sharing with us at Morgan's ArtWorld!